To a lot of advertisers, Youtube Bumper Ads are not a familiar concept. Even though it was launched at the end of 2016, this ad format hasn’t been as popular as the traditional ad format on Youtube. 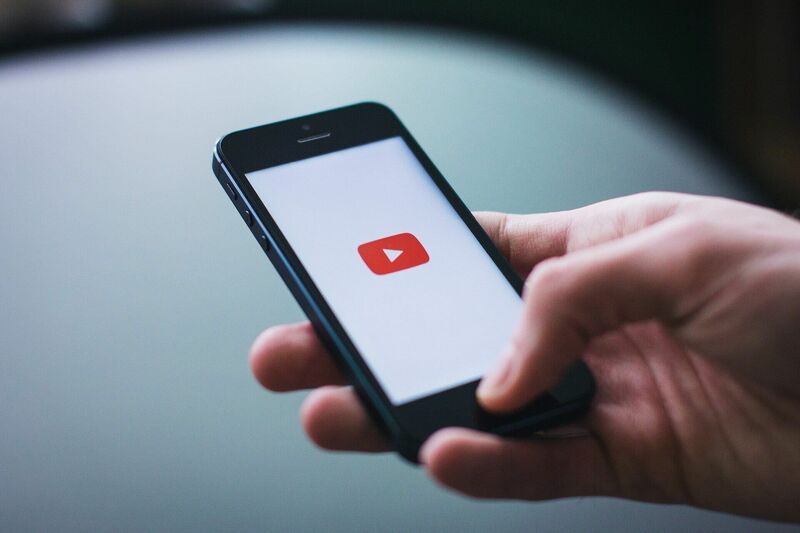 Inspired by the bumper commercials in traditional television in the 1900s, Youtube bumper ads are 6-second long video ads that are displayed when users watch videos just like the traditional video ads. Imagine you are potential consumer sitting in front of the screen watching a funny video on Youtube. If there is an ad showing up, would you rather watch a short 6-second straight to the point one, or would you rather watch a long one? That’s the idea behind bumper ads. Also, since the videos are short, these ads are not able to be skipped. This is an example of a Bumper Ad to promote a new music project. At the same time, Youtube suggests that Bumper Ads should be used as a complement rather than a replacement to the existing ad formats. Advertisers should still center campaigns around long videos, but use these bumper ads to retarget and re-engage more viewers. Bumper Ad solutiosn can be accessed on Google AdWords.